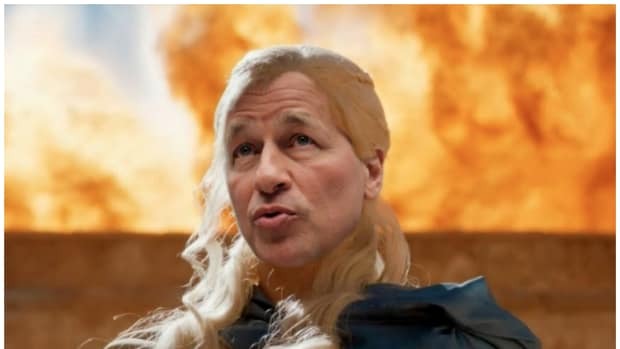 During an appearance on CNBC&apos;s Squawk Box this morning, Jamie Dimon and Warren Buffett announced that they&apos;d found the perfect masochist to work for them and Jeff Bezos on their new health care initiative, professed the American economy to be booming and called for an end to the market&apos;s obsession with quarterly earnings reports [killjoys]. 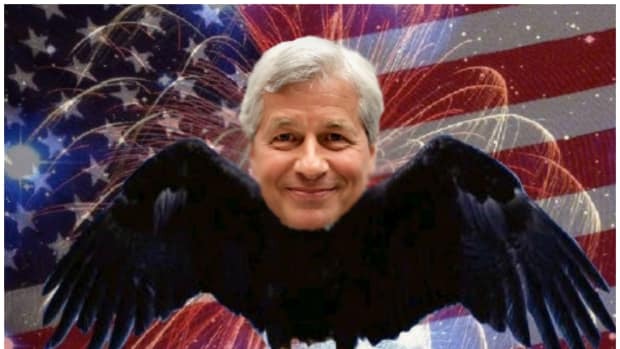 But the only real newsworthy moment of the interview came when Becky Quick asked the question on the mind of every true American patriot: Will Jamie Dimon admit that he must give in to divine providence and run for president? 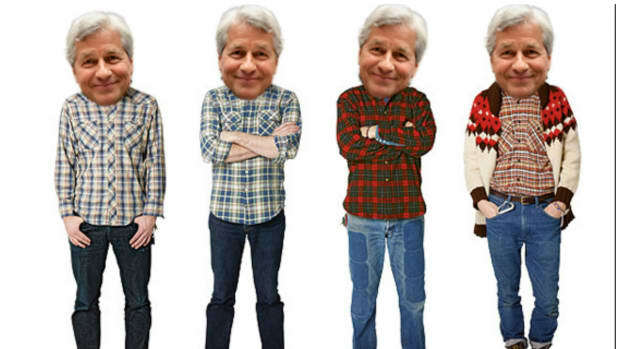 Even President-Elect Dimon is growing weary from the constant weight of denying his destiny. 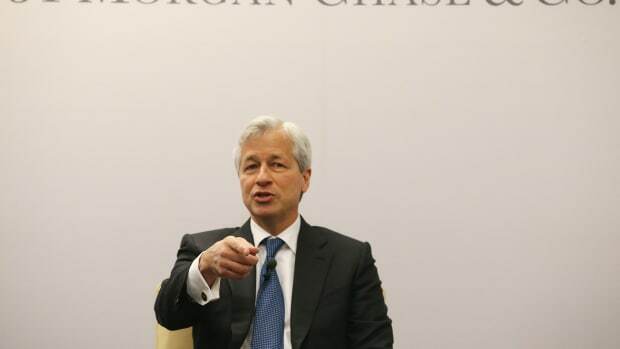 In addition to being so obviously untrue, that answer was curt and bland [we won&apos;t even get into how rude it is to do that to poor Becky Quick, a woman condemned to spend her mornings in close proximity to Joe Kernen] conveying clearly that Jamie wanted a new topic since his announcement is still being written. But while we understand the game and appreciate the need to appear uninterested in power, Jamie must know that the hour draws near. He was forceful in his criticism of Trump&apos;s bananas trade policies and gently shaded Howard Schultz&apos;s nascent run at The White House. 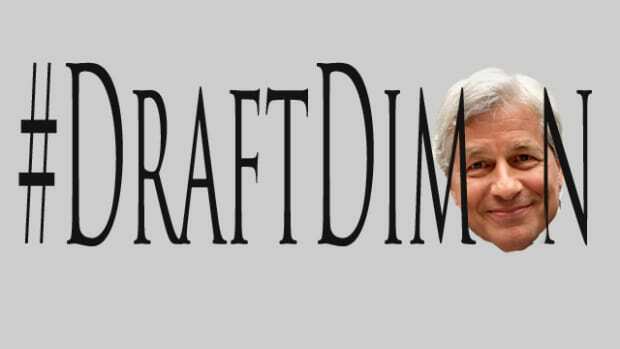 What we saw today, our fellow believers, was an open invite for the #DraftDimon movement to kick into high gear. And since everyone else seems so distracted, we here at the least-trusted site in financial news will lead you. 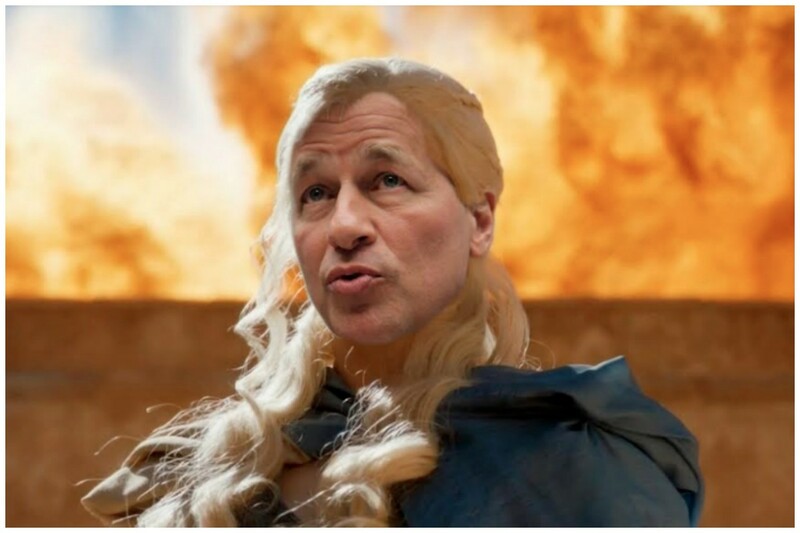 The time has come, and unlike Jamie, we are ready to embrace our destiny. 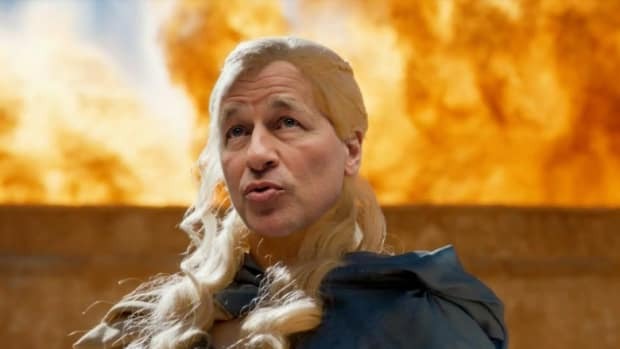 The man himself leaves the door wide open on the #DraftDimon movement. The 46th President of The United States tells CNBC that his body belongs to both sides of the aisle.